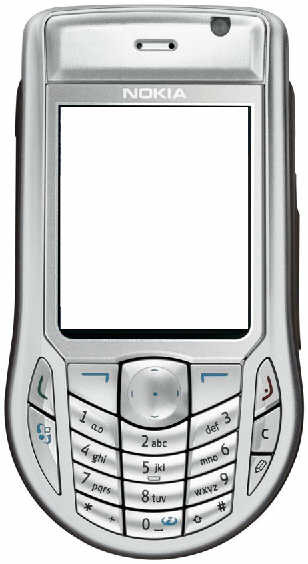 Click the screen of the Nokia 6630 to start the DocAvatar® Mobile First Aid Tool Demo! This version is optimized for online viewing. You need the Adobe ® Flash player.